A new procedure with a new technology and a new device! In Finland one procedure costs 850-910 euros, here you can get it with just 25-270 euros! 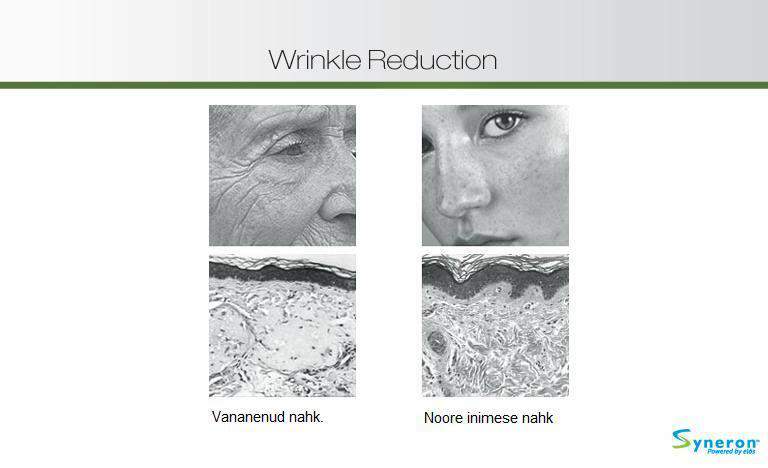 A skin rejuvenation procedure which stimulates collagen and elastin production in skin. 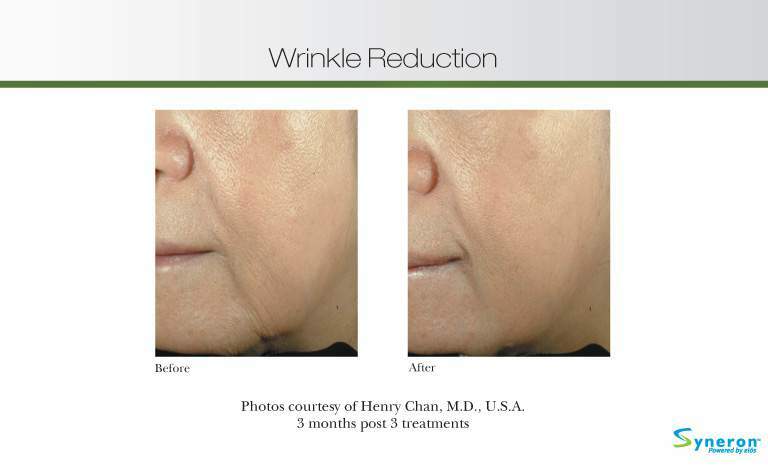 You can see the first results already in a week after the procedure and the skin keeps rejuvenating for the next 3-5 months! In order to maximize the results it is recommended to perform 1-5 procedures at 3-4 week intervals. 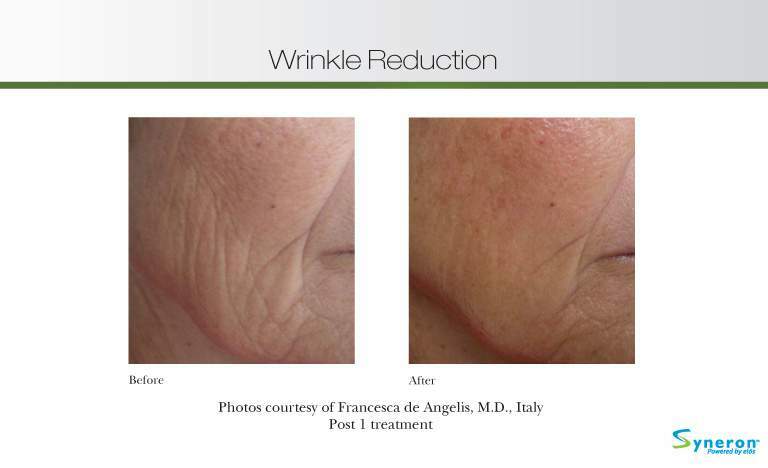 To maintain the results we recommend you to repeat the procedure 1-2 times in a year. 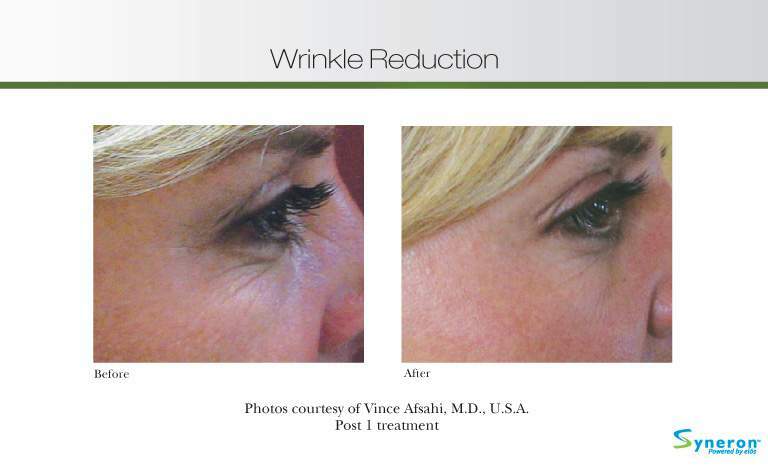 The Sublative™ procedure can be combined with other ELOS™ procedures, as well. 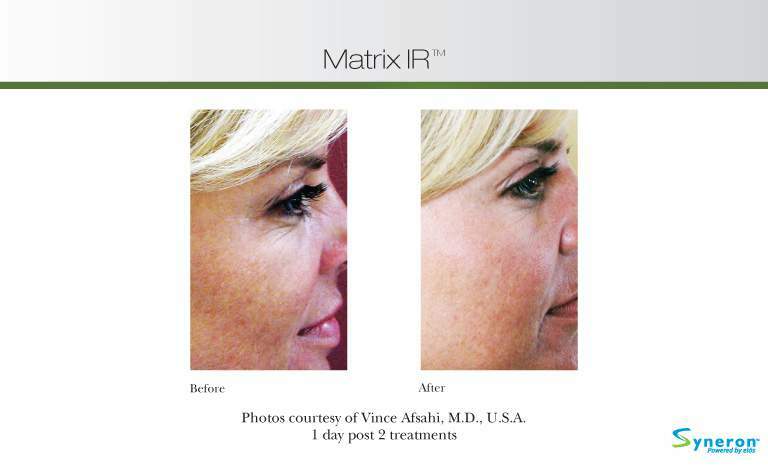 Before theeMartix™ Sublative™ procedure you will have a consultation with a laser specialist who will determine your skin type, test your skin reaction to an energy pulse and examine any possible contraindications to the procedure. 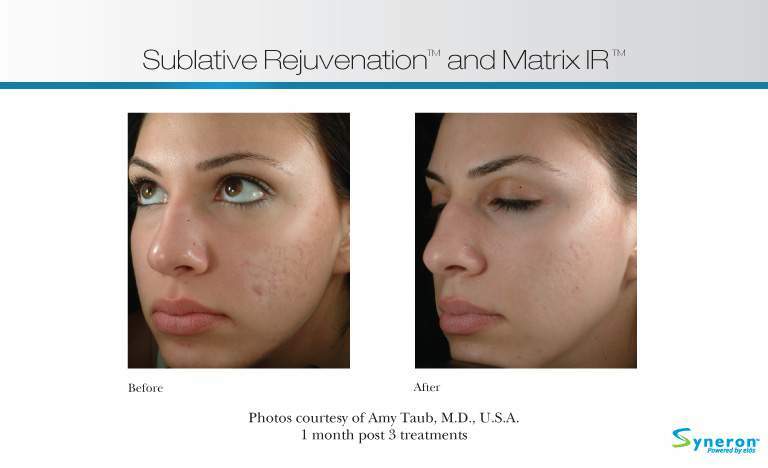 It is recommended to come to the eMartix™ Sublative™ procedure with clean skin and without having applied creams, parfumes, make-up or make-up removers. 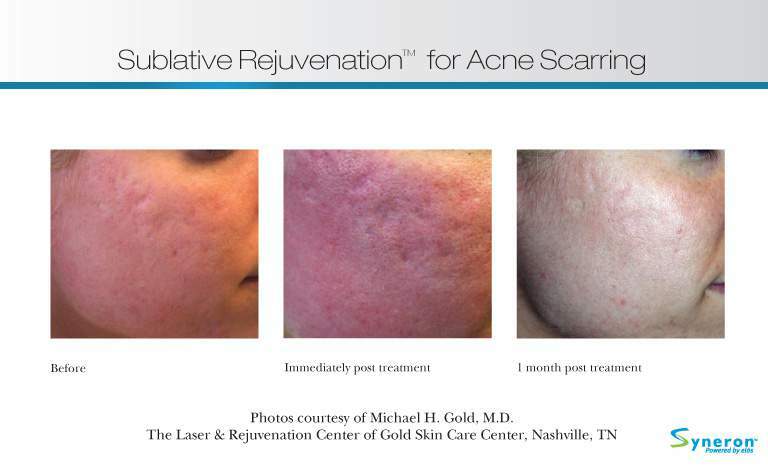 The procedure is not performed on people who have a tendency for keloid scars to appear.